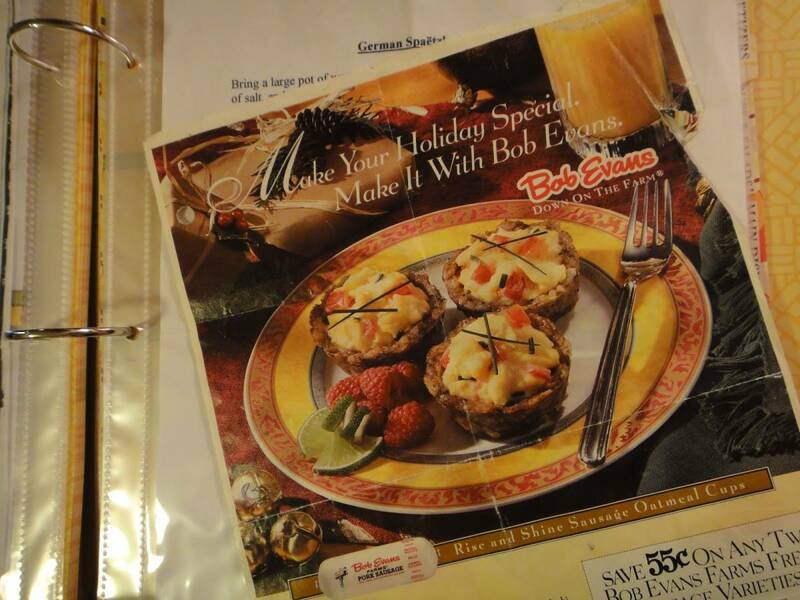 The recipe for these “Rise and Shine” Sausage Oatmeal Cups was ripped out of a magazine in time for the Christmas of 1996. I know this because the coupon for sausage expired in March of ’98. Since then, it has been passed around my family and long since became a holiday favorite. 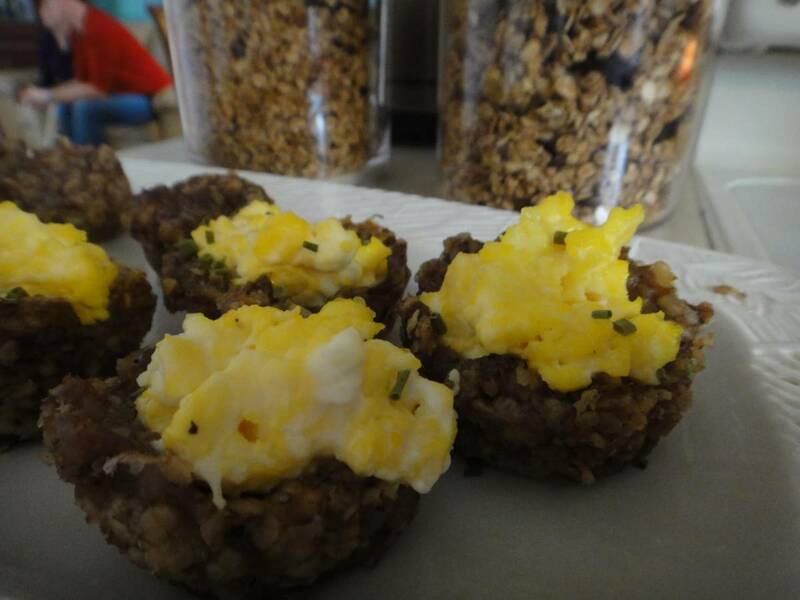 Christmas morning breakfast just is not complete without these delicious little sausage cups. They look so impressive, but really come together rather easily. 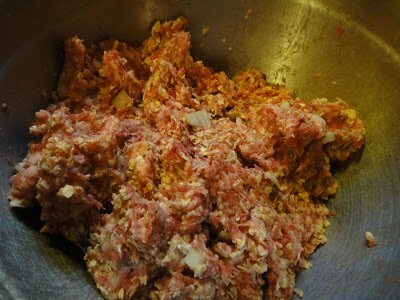 The best part is that you can make the sausage part ahead of time and keep in the fridge or freezer. This year, I will be making them the night before and substituting a little water where the recipe calls for milk. I’ll also be omitting the cream cheese to keep this recipe dairy free. Preheat oven to 350 degrees F. In a medium bowl, combine the cups ingredients listed above. 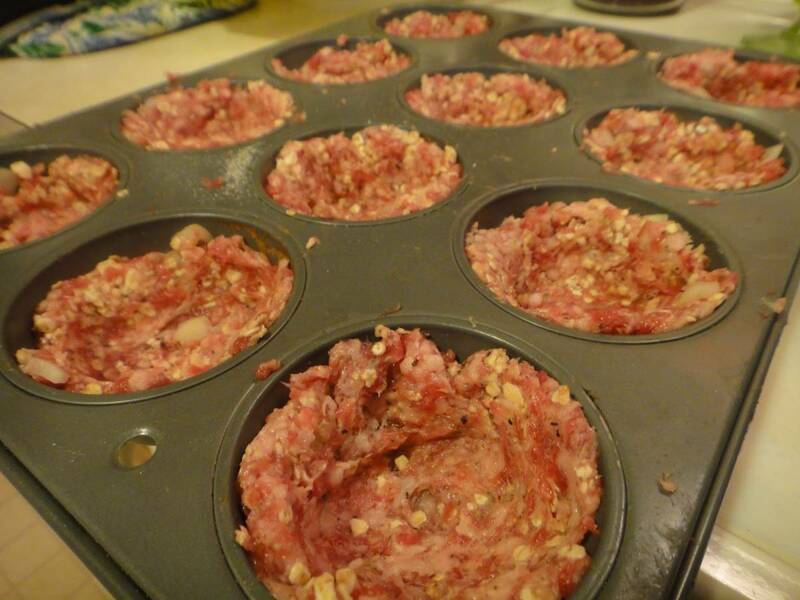 Divide the mixture evenly into 12 muffin tin cups. Press mixture firmly around the bottom and sides to form hollow cups. Bake 12-15 minutes or until done. 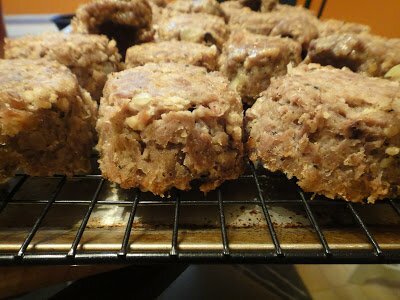 Remove from oven, drain cups on paper towels and keep warm. Cups could be frozen or refrigerated at this point. Simple reheat in oven when ready to serve and cook filling. In large skillet, begin scrambling the eggs. When almost done, fold in remaining ingredients and finish cooking. Divide mixture into the sausage cups and serve hot.